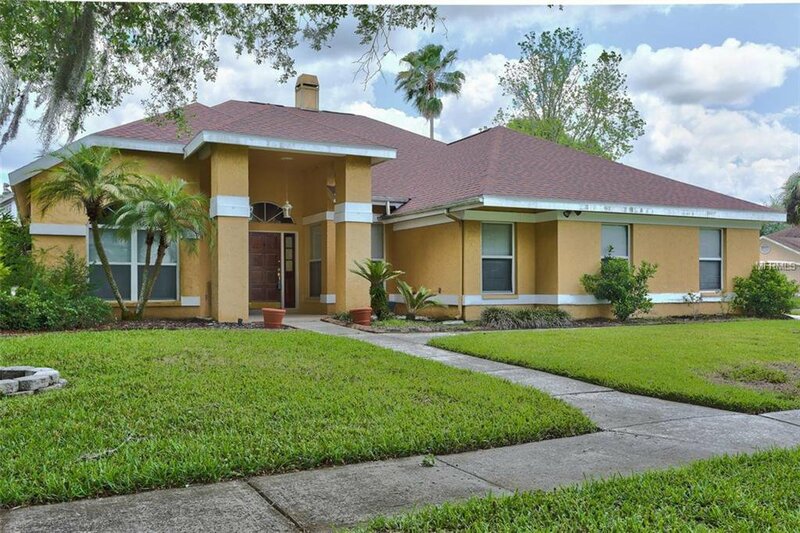 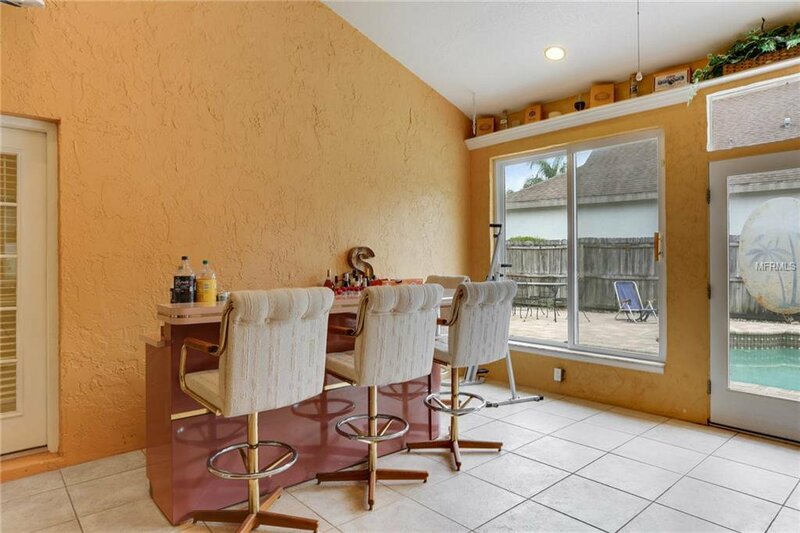 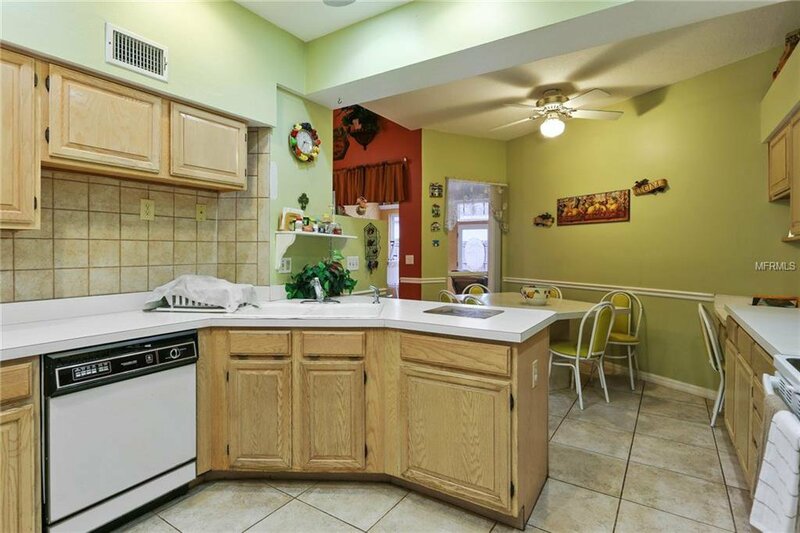 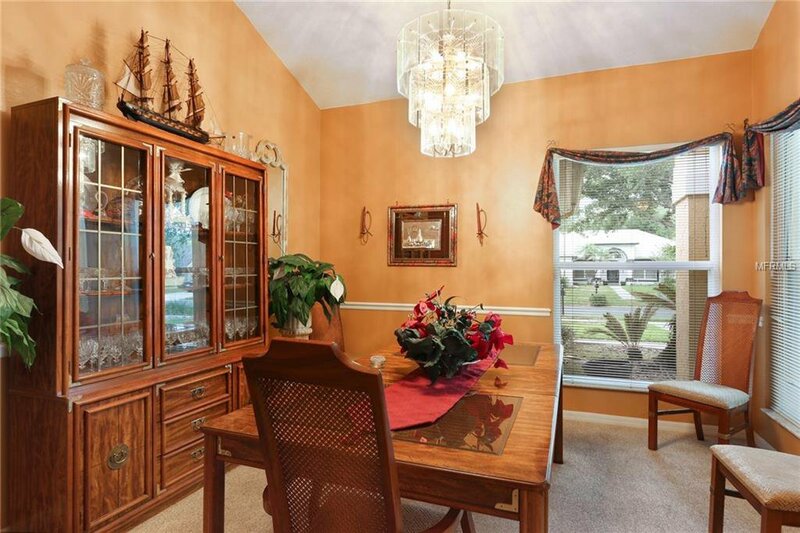 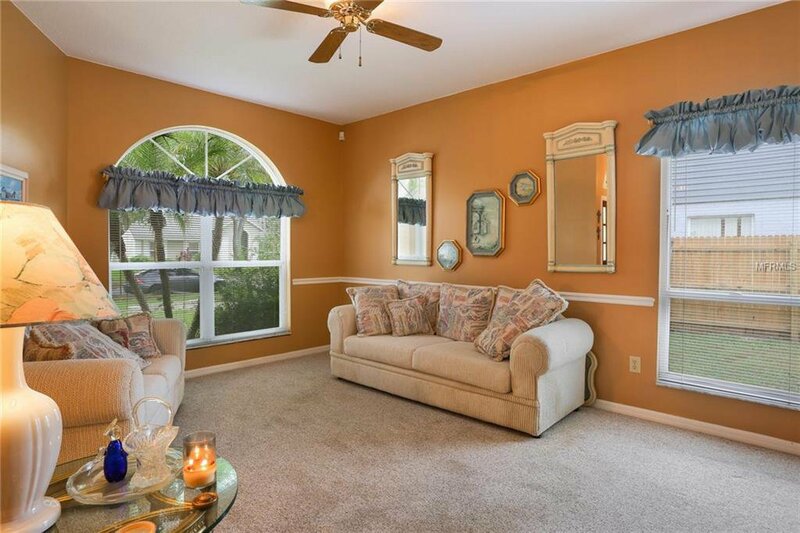 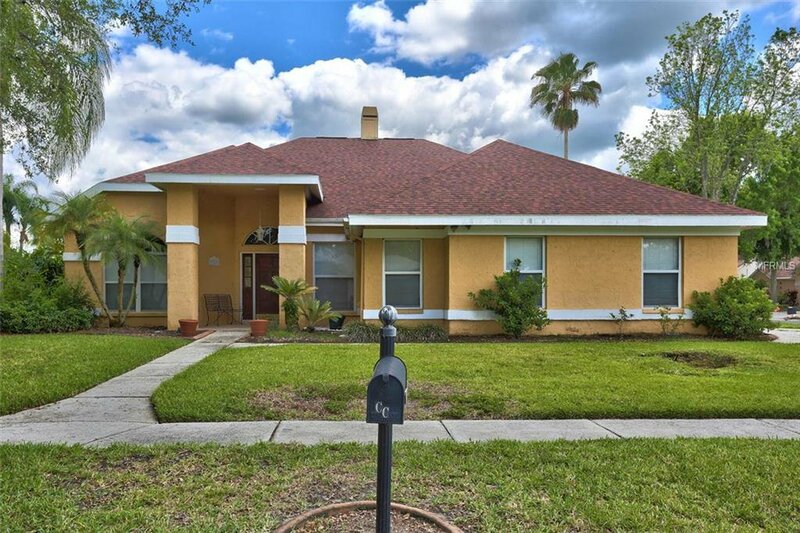 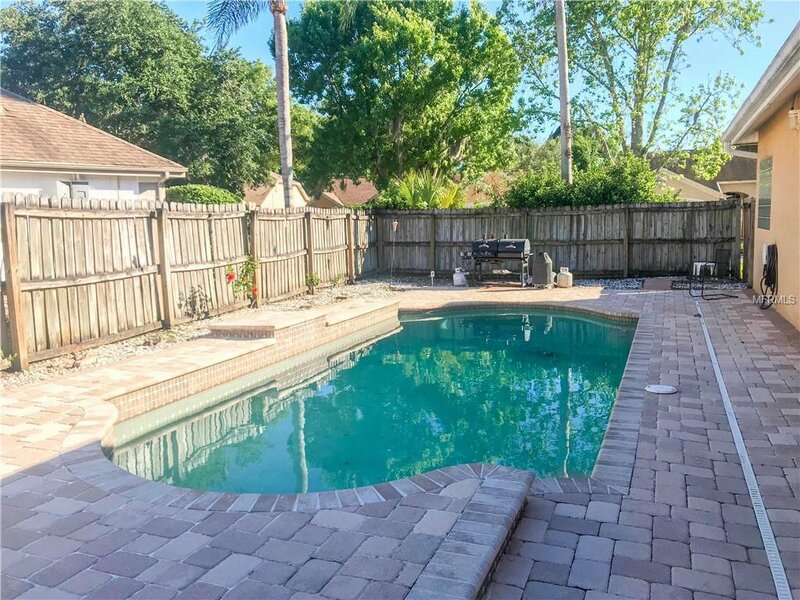 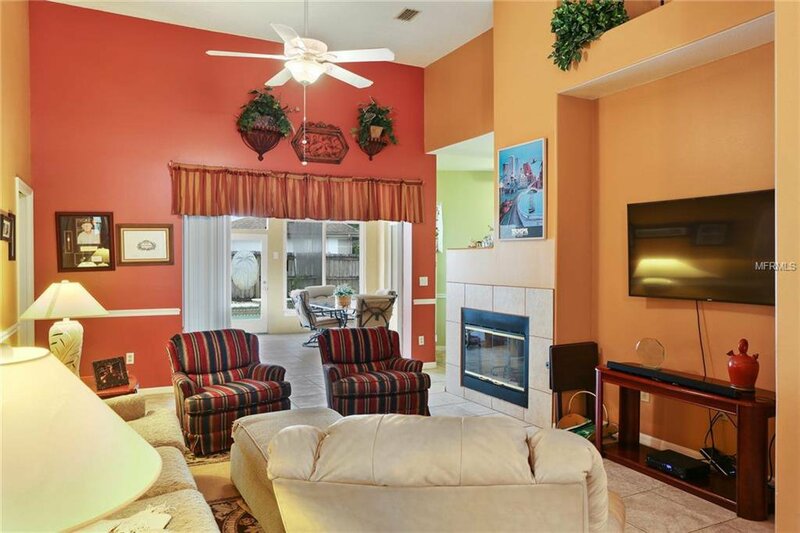 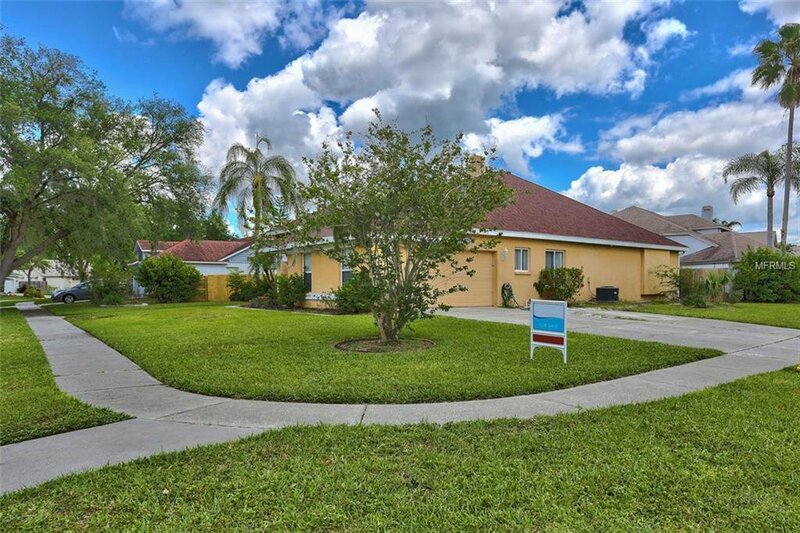 Come see this POOL home in Cross Creek on a corner lot. 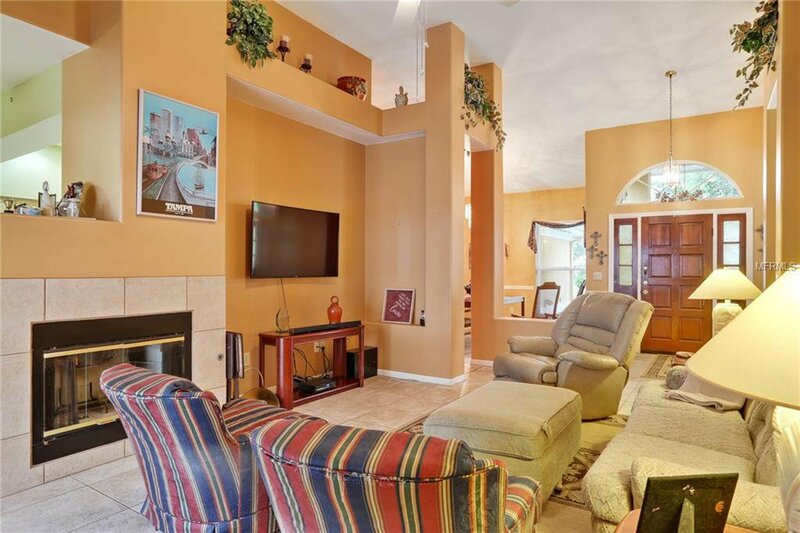 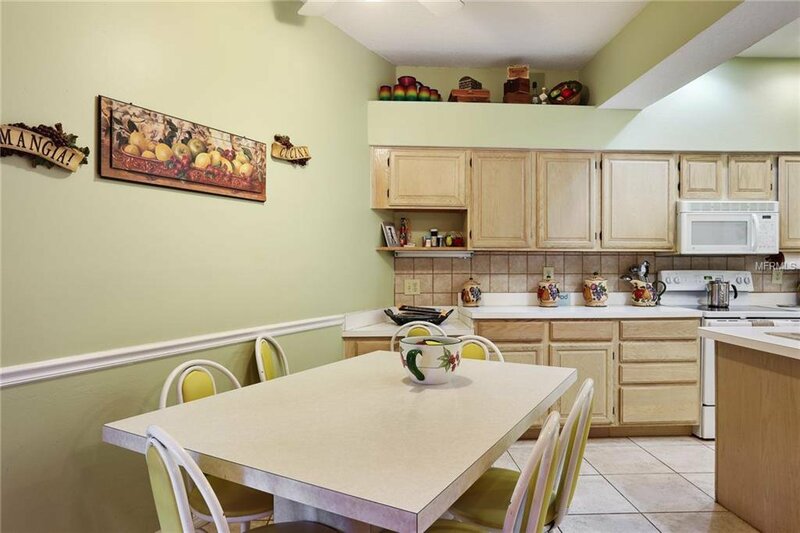 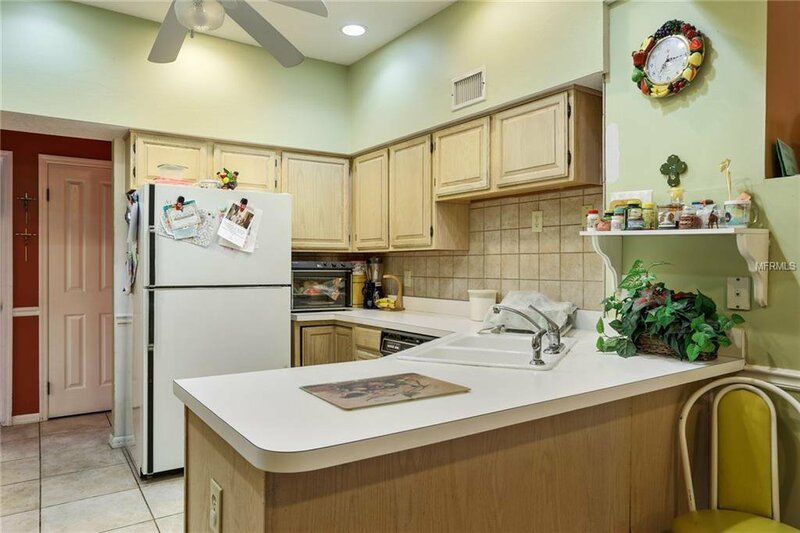 This 2,500+ sqft home features a lot of natural light and a split floor plan. 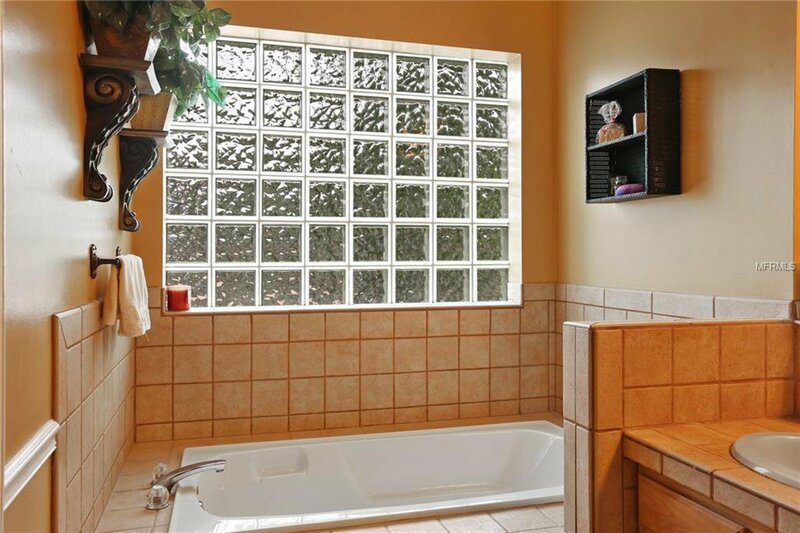 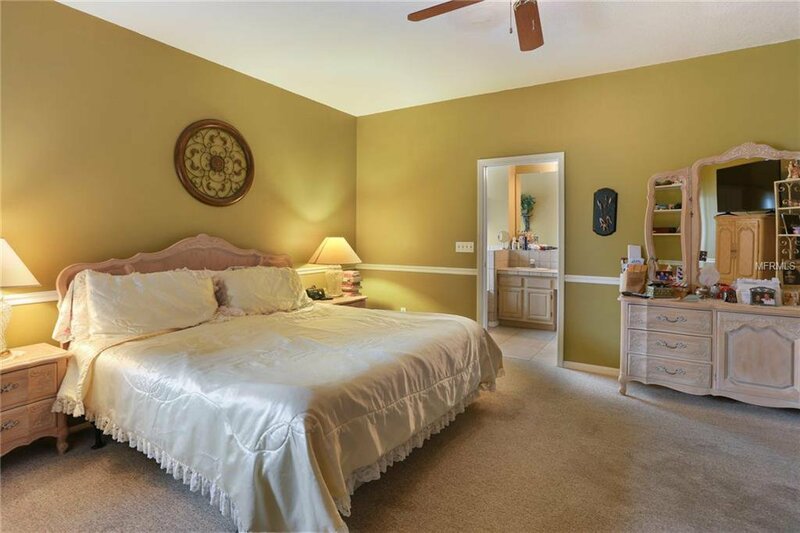 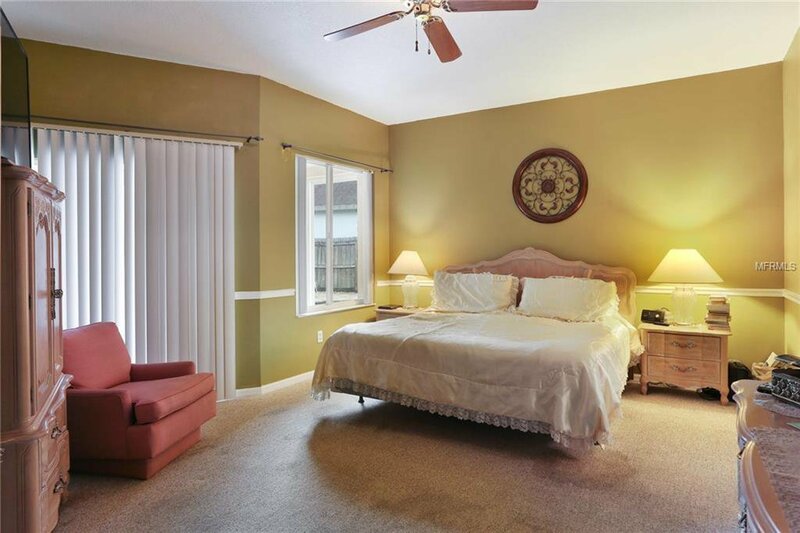 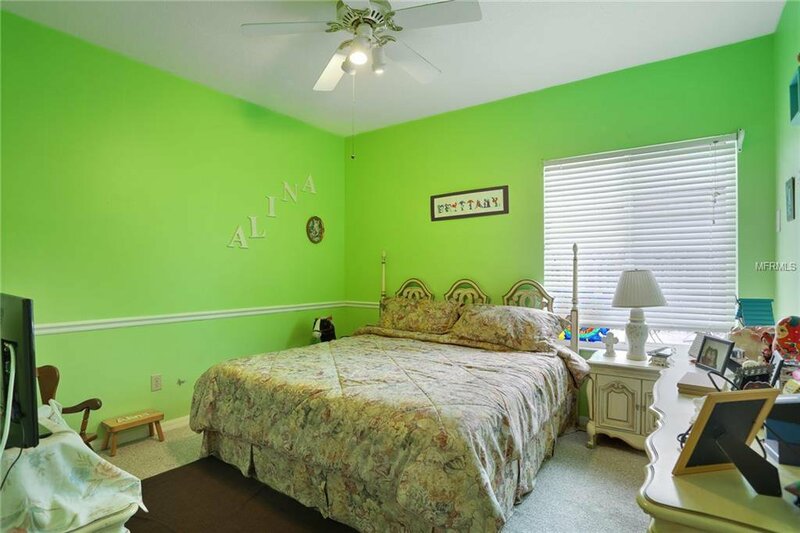 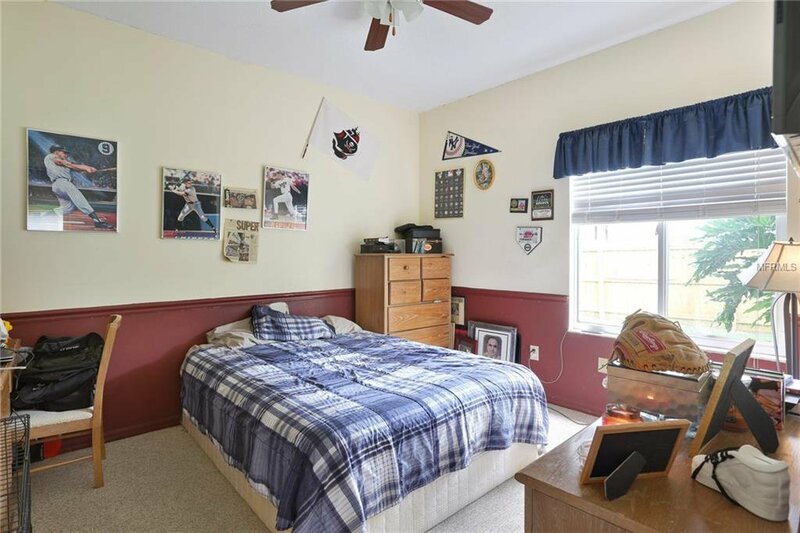 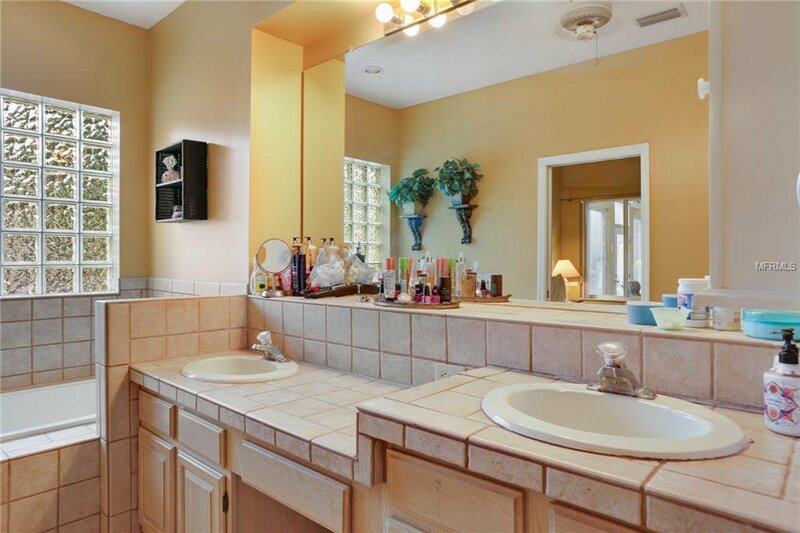 Master bedroom includes a walk in closet and a large bathroom with dual sinks and garden tub. 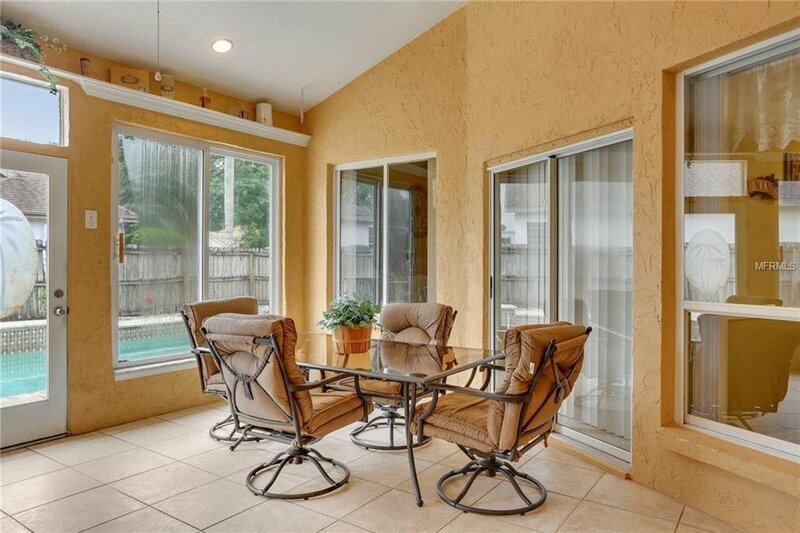 A large enclosed porch looks out at pool and the fully-pavered deck area. 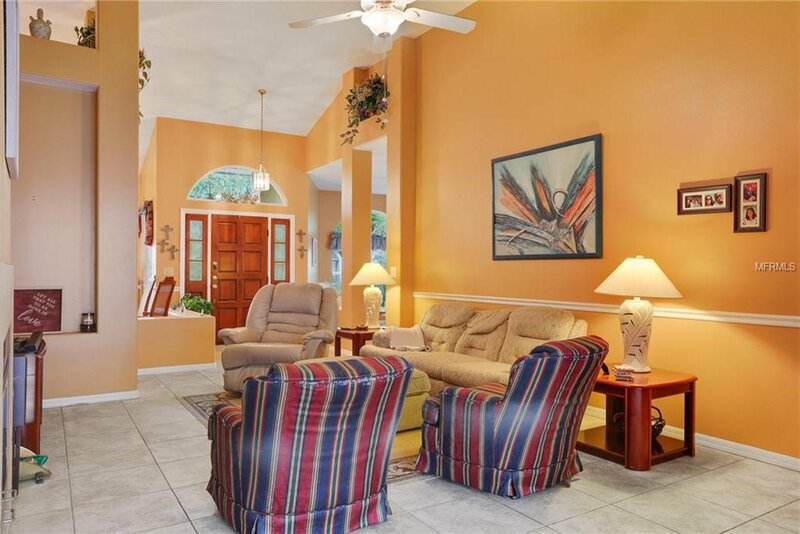 Listing courtesy of REALNET FLORIDA REAL ESTATE.